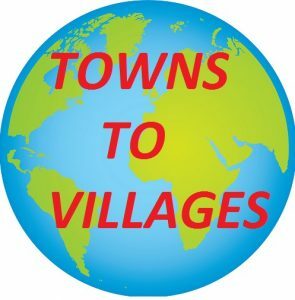 Welcome to TOWNSTOVILLAGES Media – Locate Towns and Villages! Here, you get information on things that are hidden from your reach, our teams bring us information on what is happening in our state, local government and small towns and community. We have decided to use this site to reach out to people positively by feeding you with the basic information about your location, especially for those who are out of their towns and village. What we do here in TOWNSTOVILLAEGS is basically about Location and report about what is happening in today’s world bringing you the report of your Towns and Villages and their way of life. We see you readers as part of the family and your contributions and suggestions will always be appreciated.